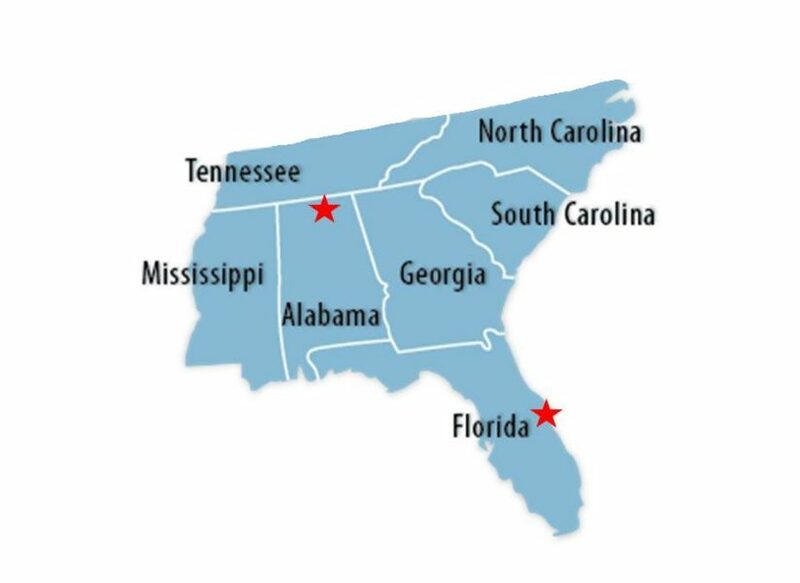 iRep, Inc. is a well established premier manufacturers’ representative that serves customers across the Southeastern United States. With headquarters located in Huntsville, AL, we offer technical assistance for applications involving the need for open architecture COTS solutions, rugged conduction cooled systems and test equipment. While we serve multiple industries, we place an emphasis on Defense and Aerospace accounts such as Lockheed Martin, Northrop Grummand, Boeing and Harris Corporation. In 2012, iRep expanded its coverage by opening a remote sales office in Melbourne, FL to better support its growing customer base in Florida. This office supports customers in the Tampa, Orlando, Melbourne and West Palm Beach areas. With more than 50 years of combined experience in the embedded electronics industry, iRep offers superior technical assistance to their customers throughout the sales process and after.